Cheap stepper motor, 1A, 1.35Nm holding torque, 1.8 deg. step angle (200 steps/rev), size in Nema 23, new motor in perfect working condition and manufacturer direct sale. 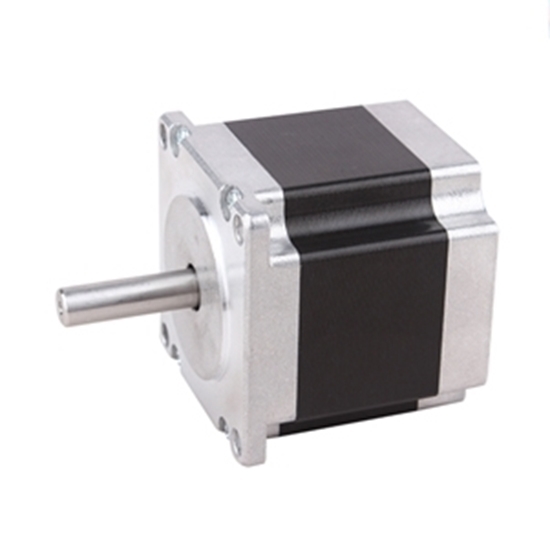 Low cost and high quality stepper motor, 2A, 1.35Nm holding torque, 1.8 deg. 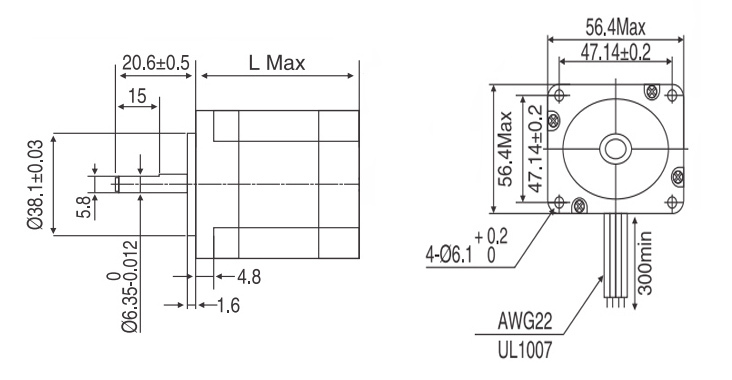 step angle(200 steps/rev), size in Nema 23, brand new and manufacturer direct sale. Favorable price stepper motor, phase current 3A, holding torque of 1.35Nm, 1.8 deg. step angle, size in Nema 23, new motor in perfect working condition and direct sale by manufacturer. 2-phase 4-wire stepper motor, size in Nema 23, holding torque of 1.89Nm, phase current of 2.8A , 1.8 deg. step angle(200 steps/revolution), high quality and manufacturer direct sale. Nema 23 stepper motor, 2-phase 4-wire, phase current of 5A, holding torque of 2.2Nm, 1.8 deg. step angle (200 steps/revolution), reasonable price and manufacturer direct sale. Nema 23 Stepper motor, 1.35Nm in 76mm, 1.8 degree, 2 phase 6 wires, manufacturer direct sale. The rotational velocity of DC brushless motor is higher than that of the stepper motor. The drive principle of DC brushless motor is different from that of stepper motor. DC brushless motor controls rotation by relying on the AC power provided by Hall element positioning while the stepper motor is directly driven by relying on single pulse voltage. 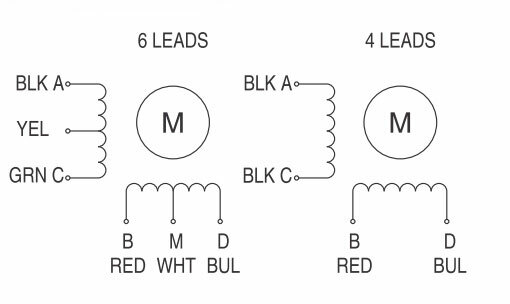 Without Hall element positioning, the accurate positioning of rotational angle can be realized by controlling the number of pulses added to the motor. Based on different drive principles, DC brushless motor is generally applied into the occasion without high control precision requirement but the stepper motor into that with high control precision requirement.